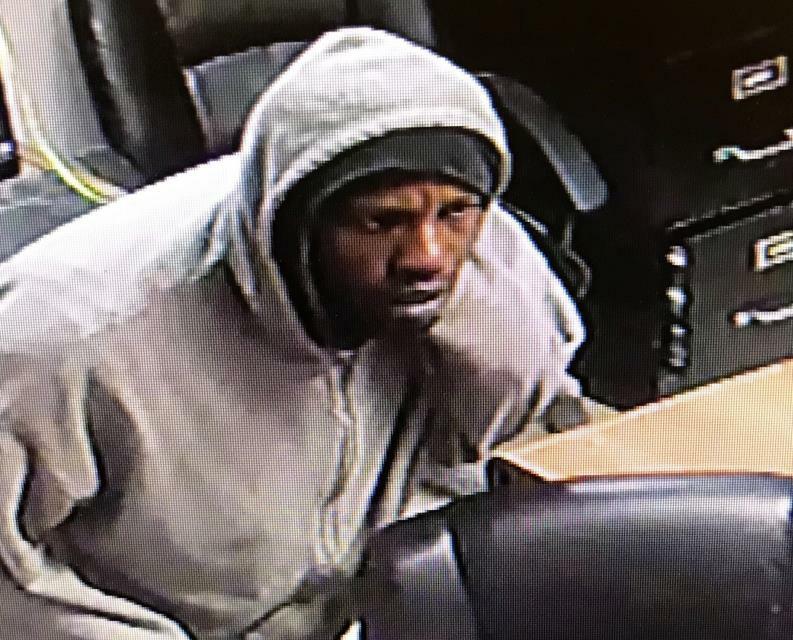 On January 30, 2019 Deputies with the Montgomery County Sheriff’s Office were dispatched to 24850 US Highway 59, Porter, Texas in reference to a burglary of a building. The victim stated that the security video captured portions of the burglary. In the video, two males were seen using a crowbar to pry open the door to gain access to the building. The video also captured the face of one of the suspects seen below. The other suspect was observed wearing a dark colored jacket with a black mask covering his face.